Any non-bloggers reading this may find it odd that a grown up like me would be writing about bullying. You’re probably thinking that bullying is something that is confined to kids and teenagers. I thought the same until recently. This year in particular the Blogosphere has changed. I’ve actually lost count of the amount of dramas and rows I have seen on Twitter, some of which have got very nasty and I would classify as bullying. I’m talking about grown women (not saying this is restricted to just women but that’s who I mainly follow) calling other bloggers mean names, slating their looks/ content and generally just being nasty. I’m not saying all Twitter rows descend to bullying but there is definitely some of it about. It’s horrific to see and even worse to be at the receiving end of it and it’s got to stop. 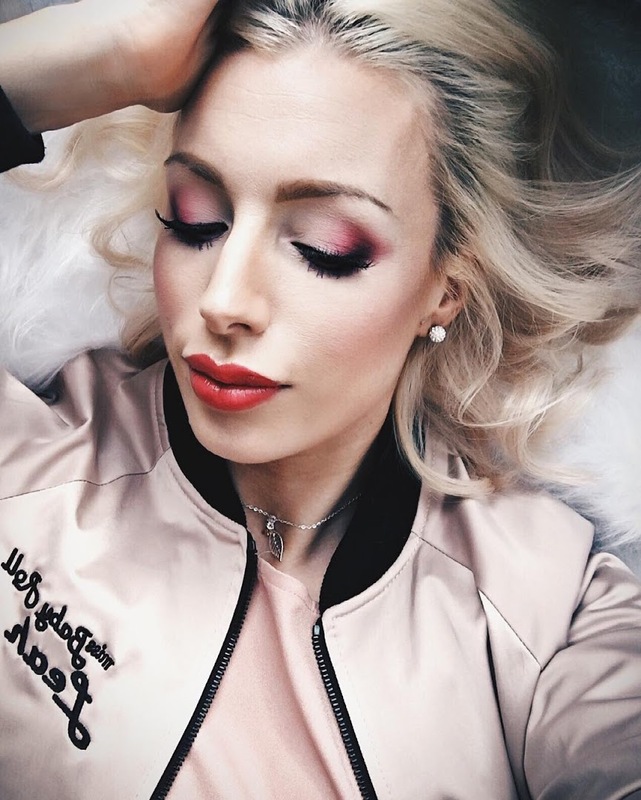 So I’ve teamed up with Bullying UK to discuss bullying within the blogging community. Bullying UK is a charity (part of Family Lives) set up to support anti-bullying and give advice to those who need it. It is difficult to understand what motivates someone to bully others online and this can differ from one person to another. It is often a combination of reasons such as, a difficult family life background, low self-esteem or confidence, bullied themselves or they have a strong desire to impress others. On Twitter particularly, Bloggers quite often say they are expressing opinions, even though these opinions could be hurtful to others – what can you do if you are affected by this? It can be difficult to read something someone has said about you that is hurtful, whether this has been intended or not. However, there are ways that opinions can be expressed without causing hurt or offence. It is understandable that some people are naturally direct in their communications but there are ways of formulating words to be encouraging and positive rather than negative and hurtful. If you have been on the receiving end of something hurtful on Twitter or any other social media, it is important to try to remain calm. It is also imperative that you do not respond when angry or hurt as you may regret what you have posted in response and then it may be too late to take it back. Take a screenshot and save it, as you may need it if the comments become persistent or threatening. Is it bullying or someone expressing an opinion that you may not be in agreement with? Ask a friend what they think, as they will be honest and objective. If you are being bullied, seek some support from a friend or a loved one so you are not alone. Take screenshots and keep them as evidence, as comments and posts can be deleted fast, so it is important that you have a copy of it. Report the bullying to the service provider, whether it be social media or a chat room. You can also take this to the police if the bullying becomes threatening, abusive or you feel you are being harassed. Do not respond to them openly or privately as this could add fuel to the fire and create further bullying. Try not to take the comments to heart as the one who is bullying has the issue rather than yourself. You can contact Bullying UK’s helpline on 0808 800 2222 for advice and support too. What can you do if people are spreading rumours about you? It can be difficult and frustrating when rumours are being posted that are fake or hurtful. From what we have heard at Bullying UK, often the ones spreading the rumours and fake gossip are from those who were once close to the person. Although, it can often be from those who are unknown to the person too. Try not to take the comments personally, even though it is hurtful as then the bully has achieved their intention in hurting you. Do not respond or comment back as this could undermine any action you do take. Report the bullying as soon as possible so the provider can take action against the bullying. Posting false and malicious things about people on the internet can be classed as harassment and it is important to keep the posts as evidence and take this to the police if it becomes persistent. Indirect tweets (tweeting about someone but not saying their name, although it’s obvious who it’s about) can be upsetting. What should a blogger do if they see someone continually tweeting indirects about them? If you do see tweets that are indirect, but you know that this is about you in some way, it can be very upsetting especially if it is persistent. We would recommend that you block the person who is tweeting as you may not be able to stop them. If it does become really obvious, take screenshots and report them to the service provider. If someone is tweeting about someone indirectly, it shows that this person hasn’t got the courage to make their feelings known about a particular person or issue and is hiding behind their screens. Therefore, does their opinions really matter? Get some emotional support from a friend or loved one so you can continue blogging, feeling positive and strong. What should you do if you see one blogger bullying another blogger online? When you see bullying within the blogging community, it can be shocking to find a blogger posting bullying comments about another. It is important to take the necessary steps as advised in this article such as screenshots, reporting, etc. However, it seems as though it may be more effective for the blogging community to come together and take a stand against bloggers who feel the need to bully others. 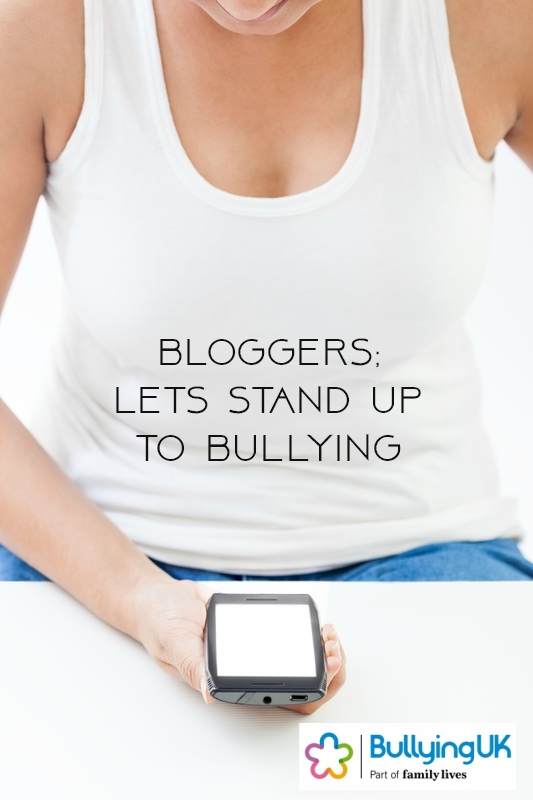 Start a campaign, get behind one another and let bloggers know that bullying will not be tolerated in this community. This will send out a stronger and much more powerful message when the community unites as one. Bullying UK do a lot to support victims and families of people who are being bullied and with cyber bullying on the rise they are trying to raise funds so they can continue supporting people in need. 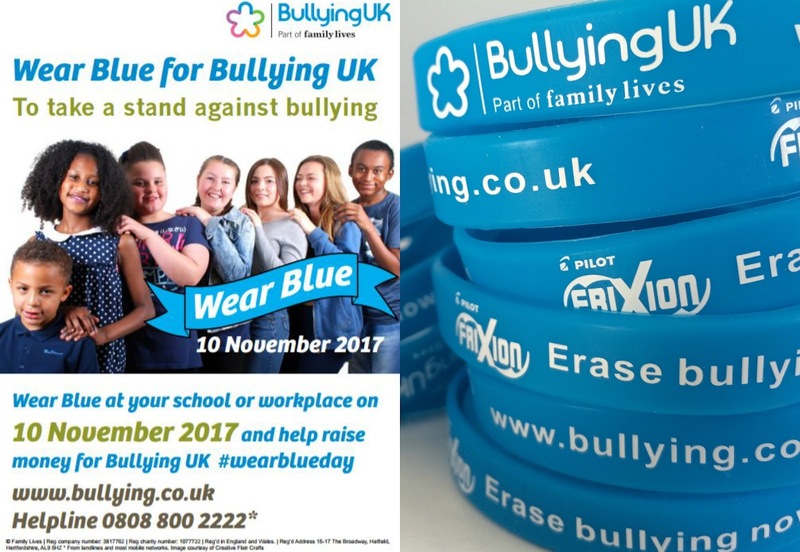 If you would like to support Bullying UK you could help by making a donation, buying some of their blue wristbands, volunteering for them or get involved with their Wear Blue Day on the 10th November. Photo credit: Ziprashantzi | Dreamstime Stock Photos & Stock Free Images.